Doorbell cameras have become an essential home security feature for property owners across the country, and it’s easy to understand why. Imagine knowing exactly who is standing on your doorstep before they even know you’re home! What’s better is that you can access your doorbell camera feed remotely, using any smartphone. Communicate with your visitors remotely through your smartphone. 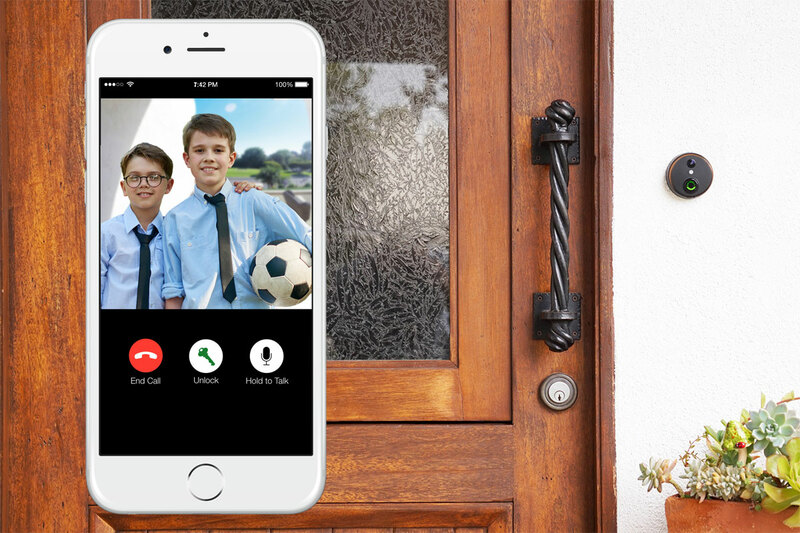 As soon as someone rings your doorbell, you’re there to answer – from anywhere! Using your smartphone or other web-enabled device, you can choose to unlock your door for visitors, record on demand, or even turn the door chime off when someone in the home is sleeping. You can choose to view live feeds, record on demand, program automated recording settings, or access pre-recorded video that has been stored from previous visits. Our doorbell cameras keep you safer around the clock, and there is even a night vision setting that ensures you won’t lose visibility during the overnight hours. Our doorbell cameras are a practical and affordable way to incorporate video monitoring into your overall security protocol. 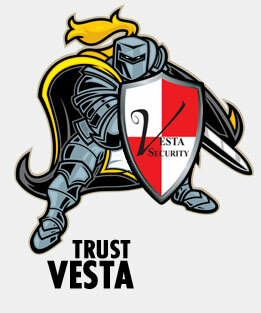 It brings your “old fashioned” home security current, offering so much more than the classic alarm system or video feed. 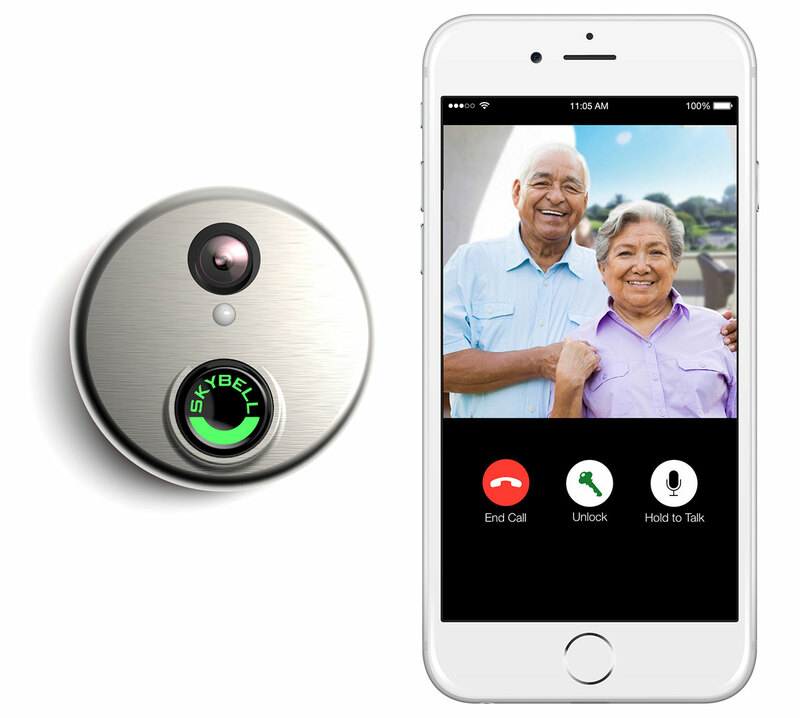 Instead, our doorbell cameras are interactive, giving you hands-on control from anywhere. Using the corresponding mobile app, you can set your doorbell camera to notify you when motion is detected or when someone rings your bell. When that push notification is received, you can simply tap on it, and the app will open an interface for you to communicate with your visitors on the spot. Record when the doorbell is pushed. Record when motion is detected by the doorbell camera. Record when motion is detected in other areas of the home. 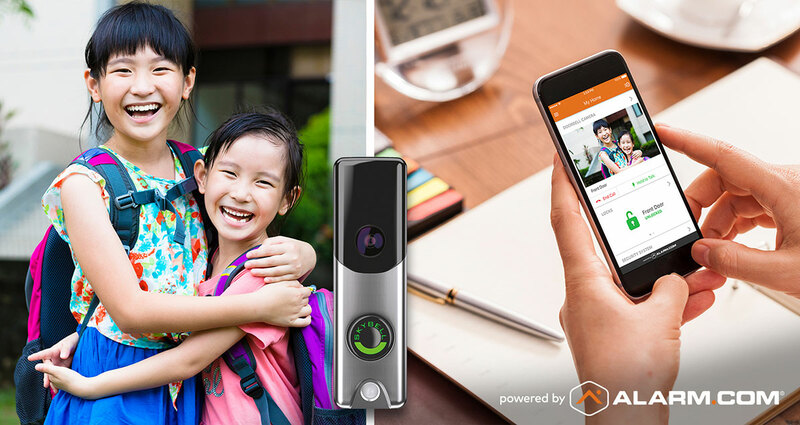 Our doorbell cameras are supported by tamper-resistant off-site storage providers and cloud hosting, and it all runs through an optimized bandwidth that won’t slow down the internet connection in your home. Doorbell monitoring takes the worry out of opening your door for strangers, and we are proud to offer this key security feature to our Vesta Security customers. To learn more about our services or to request a quote, please contact us today at 708-456-1443.